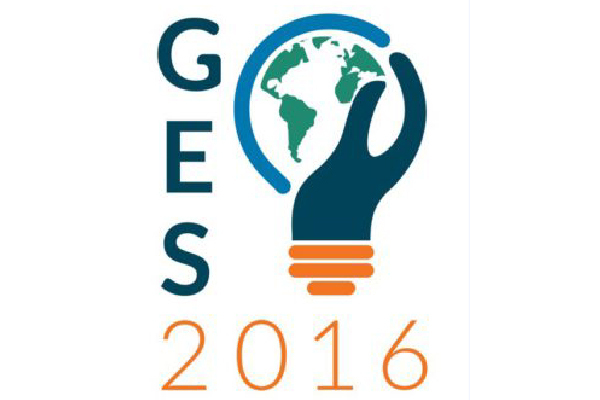 ISLAMABAD, Jun 20 (APP): Twenty-one delegates will represent Pakistan at the 7th Annual Global Entrepreneurship Summit (GES), which would be held from June 22 to 24 in Palo Alto, California (USA). Additionally, three members of the delegation, Hira Batool Rizvi, founder of She’Kab, Shamir Khan, founder of Travly, and Mavra Bari, Director of Islamabad’s WECREATE Center, would attend GES+, a special one-day seminar that will focus on emerging youth and women entrepreneurs. These entrepreneurs would join by high-level U.S. Government officials, including President Barack Obama, Secretary of Commerce Penny Pritzker, Administrator of the Small Business Administration Maria Contreras-Sweet, Administrator of USAID Gayle Smith, Ambassador at-Large for Global Women’s Issues Catherine Russell, and Under Secretary of State for Public Diplomacy and Public Affairs Richard Stengel. “I have been impressed and inspired by the entrepreneurship spirit here,” American Ambassador to Pakistan David Hale said, who met with many of members of the delegation before they left for the United States.